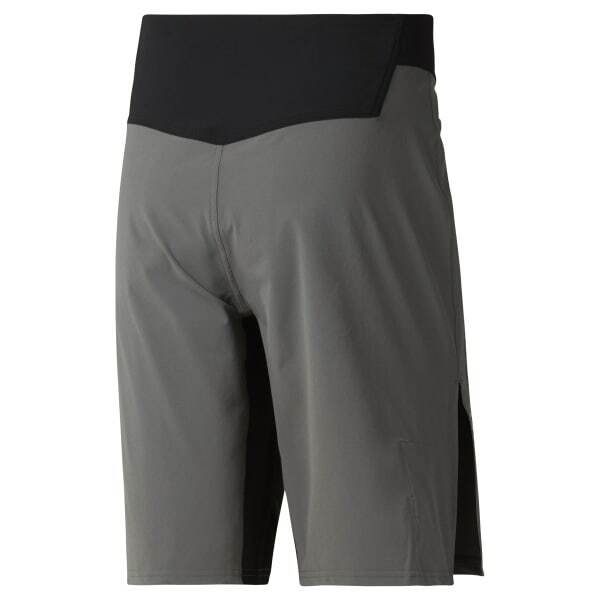 These shorts come prepped for combat workouts. The functional stretch construction allows a full range of movement and the Speedwick technology moves sweat away from the body for a dry feel underneath. A convenient pocket lets you tuck your mouthguard into the shorts when you don't need it.